I am so glad you enjoyed your package!! I think I may have to head over and get some of the white truffle popcorn and try it myself!! :) Thanks for the kind words too. I LOVED "meeting" you and participating together in our first month as foodie pen pals!! Everything you got looks so yummy. I'm sure my package will arrive soon, and when it does, I'll be sure to let you know and make a post immediately, im sure everything will be AMAZING! 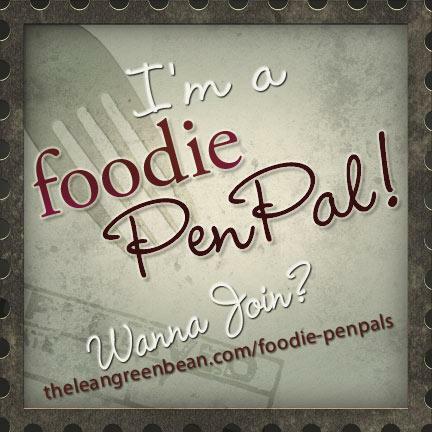 Can't wait to participate in another Foodie Pen Pals! Great box for June. The popcorn sounds so delicious! Lovely package. I'm jealous of the truffle popcorn!! Yes, so incredible! Some of the best stuff in the world! I just started for July! I'm working on my first package now. 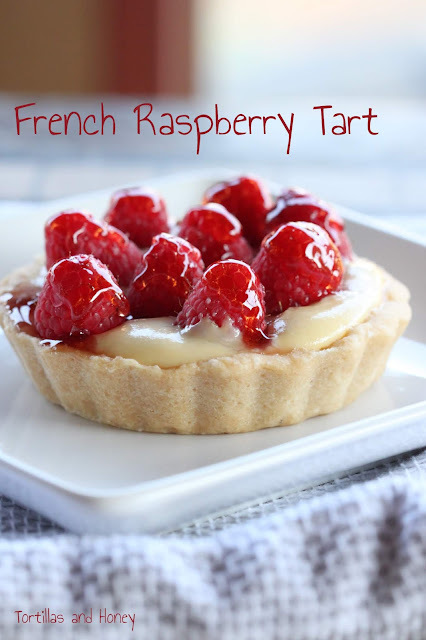 Maybe one day, you might be my foodie pen pal. :) For the balsamic glaze, I've also put it on my pasta before (no red sauce). It tastes completely delicious!